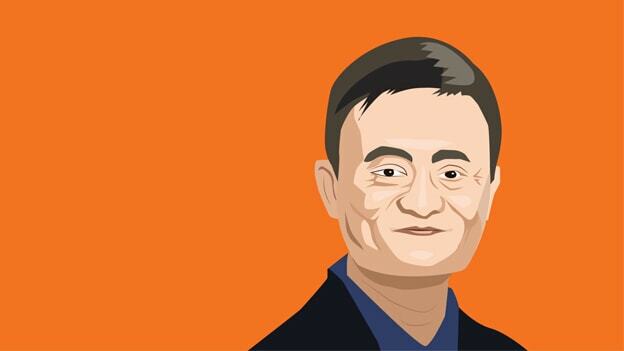 Jack Ma stated the aim was to train 1,000 tech leaders a year over the next 10 years. Jack Ma, executive chairman of China's Alibaba Group Holding, plans to open an institute to train thousands of tech entrepreneurs in Indonesia. Ma, who is already an adviser to the government on ecommerce did not say when the Jack Ma Institute of Entrepreneurs would launch, but said the aim was to train 1,000 tech leaders a year over the next 10 years. "We're giving a lot of opportunities for young Indonesian people to learn," Ma told reporters after meeting Indonesian ministers on the sidelines of the International Monetary Fund and World Bank meetings being hosted by Indonesia. Indonesia has a shortage of trained engineers in technology and the institute will also train hundreds of developers and engineers in cloud computing to help make Indonesian businesses more digital-savvy. The development comes as the country is a key market for Alibaba, whose cloud computing arm Alibaba Cloud launched a data centre in Indonesia in March this year. The company would continue to invest not only in ecommerce, but also cloud computing, logistics and infrastructure in the country, while also helping local businesses to grow.